Ending the manipulation of political boundaries for partisan gain is one of the most pressing issues facing American democracy today. On March 26, the U.S. Supreme Court will hear two partisan gerrymandering cases involving a Republican gerrymander in North Carolina and a Democratic gerrymander in Maryland. These cases offer another chance for the Court to finally establish important limits on the growing problem of extreme partisan gerrymandering and would be a huge win for American voters ahead of the next round of redistricting in 2021. 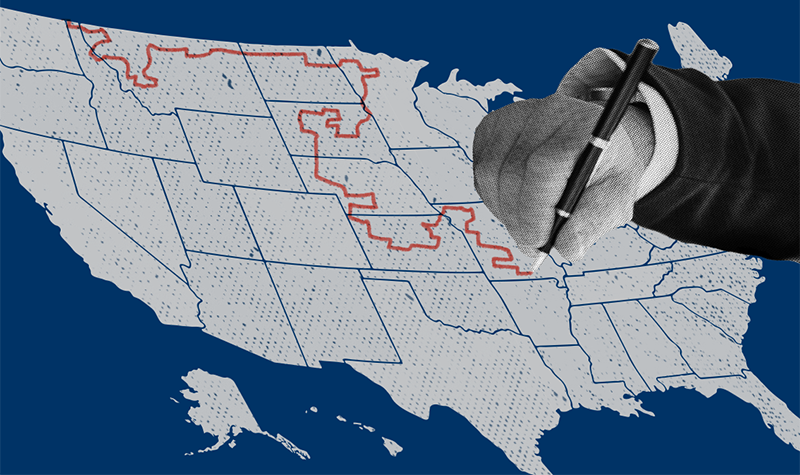 Extreme partisan gerrymandering is undermining American democracy. Learn how extreme partisan gerrymanders work and how they specifically harm communities of color/u>. The Supreme Court can and should set limits on extreme partisan gerrymandering – our op-ed in The Hill explains why. Learn more about the arguments and key themes in the friend of the court briefs submitted at the Supreme Court by the Brennan Center and a diverse array of leading constitutional scholars, academics, and historians, as well as civil rights and good government groups and elected officials. For more, see our guide to the Rucho and Benisek amicus briefs. Opposition to gerrymandering spans the country and party lines. Current and former elected officials have spoken out against the practice, and voters passed a record number of state-level redistricting reforms with bipartisan support in 2018. Learn more here. View the comprehensive legal case pages for Common Cause v. Rucho and League of Women Voters of North Carolina v. Rucho. View the comprehensive legal case page for Benisek v. Lamone here. The drawing of the Sixth Congressional District’s lines merits scrutiny.